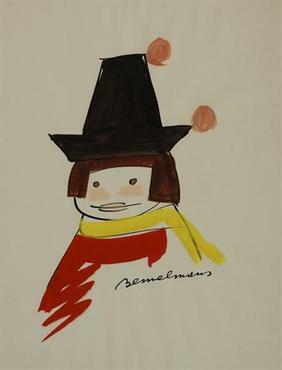 (1898-1962) The young Ludwig Bemelmans emigrated from his native Austria to the United States in 1914, in order to establish himself in the restaurant and hotel business. It wasn’t until 1934 that he began to author books. His exuberant colors and loose line work, itself reminiscent of children’s drawings, made his work ideal for children’s books. 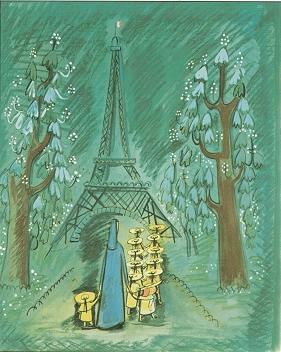 Bemelmans’s Madeline books remain his most popular, and it was Madeline’s Rescue that won him the Caldecott medal in 1954. 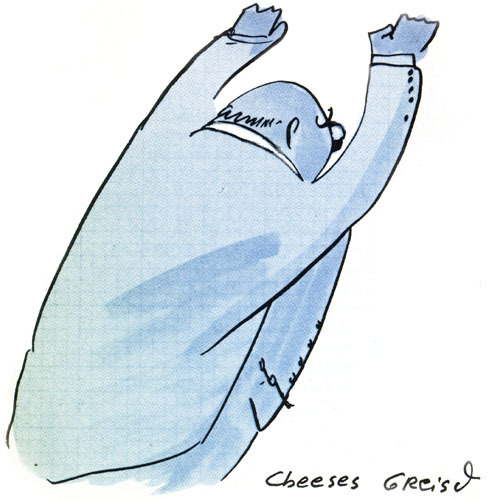 He worked prolifically until his death in 1962, and his body of work includes a number of books for adults, especially memoirs of world travels and life in the hospitality industry.